Upon the request of Mr\Ali El Menstrlay, president of The Travel agent association in Alex, behera and Matroh. 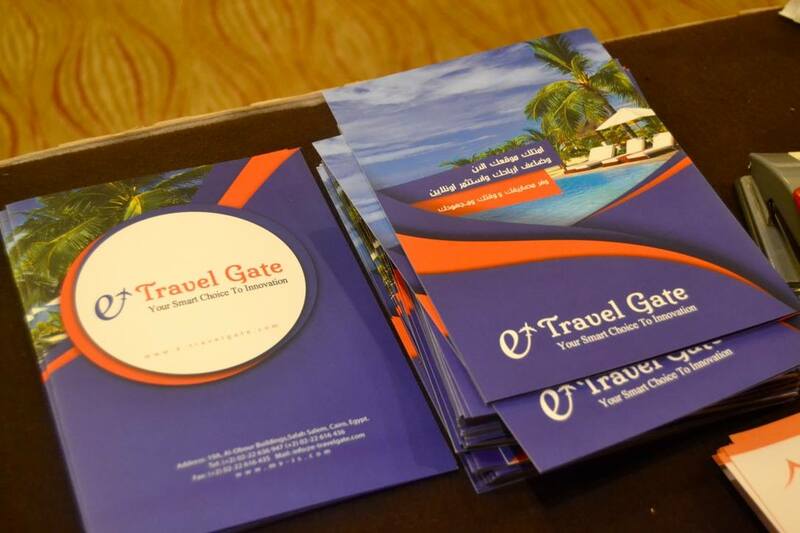 Master Vision company made the presentation of E-Travel gate project in the travel agent association in alex at 26 december 2016 . As a result, The seminar has witnessed a great success and admiration from all the attendees.